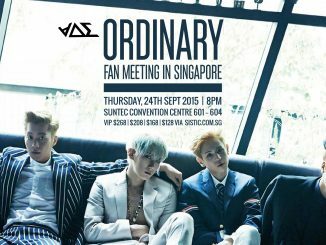 Ong Seongwu was in Singapore on April 6 for the last stop of his “Eternity” Fan Meet tour. 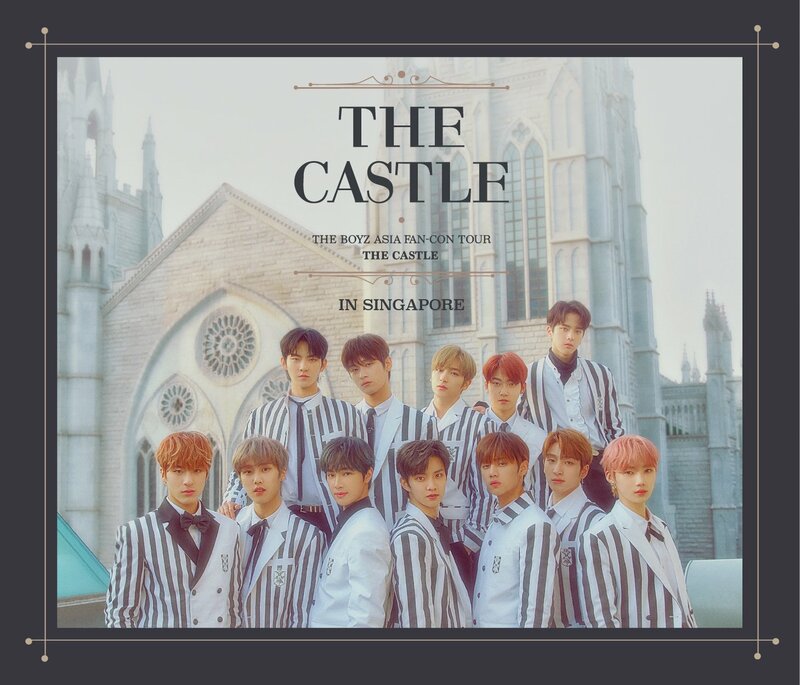 This trip marked his first visit to Singapore as a solo artiste, after his first three visits as a Wanna One member in 2017 and 2018. 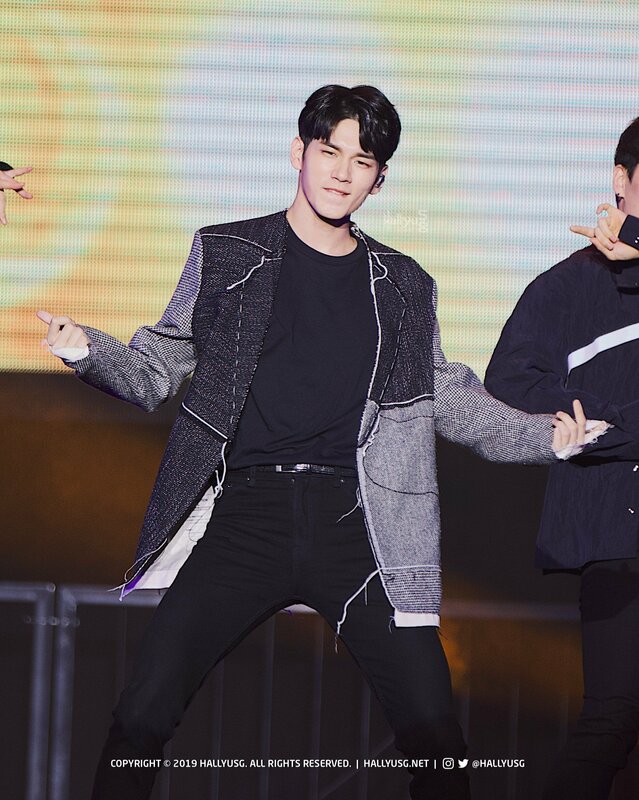 Seongwu, or “Ong” as he’s affectionately known as to fans, started off the show on a high note with his own rendition of “Treasure” by Bruno Mars, where he performed a choreography that showed his unique dance style that fans love so much. 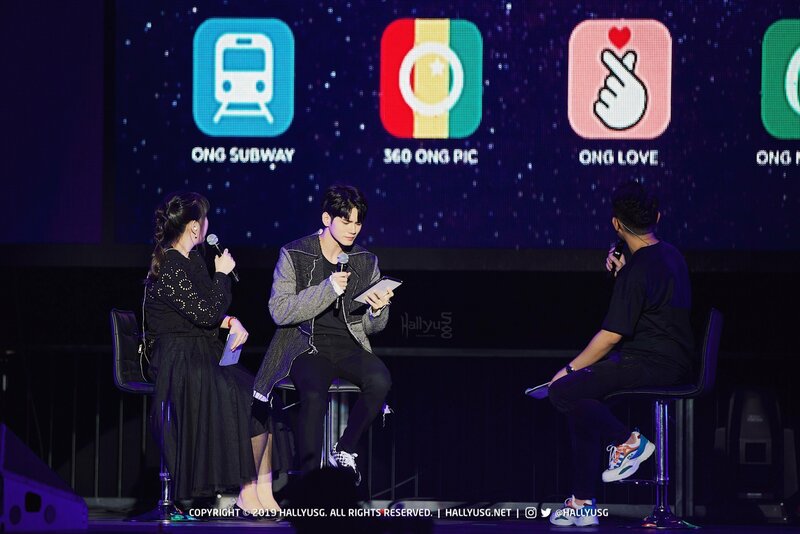 This was followed by a segment called Ong-Talk where Seongwu shared various parts of his life through an interactive iPad shown on the screen, where fans could see Ong-Talk, Ong-Stagram, and many more. He started off with Ong-Talk, where he was asked various questions. 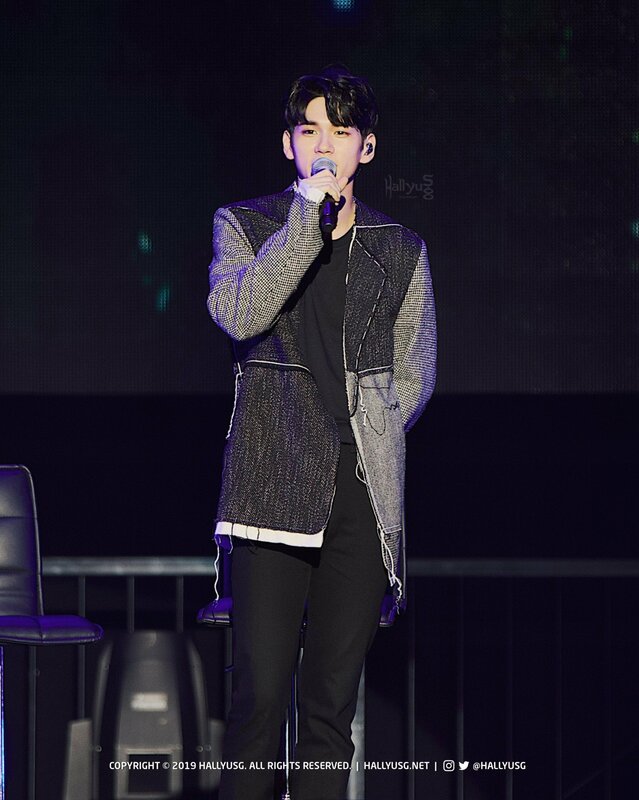 Seongwu, known for his funny and witty charms, sent fans into tickles of laughter with his responses and facial expressions! He then moved on to Ong-Stagram, where he shared several photos of himself and those that he took on his travels. Fans are well aware of Seongwu’s love for photography, and were all-ears when he shared the special story behind each photograph. The idol star also played games like catching dolls from a claw machine, and guessing which coffee was the real one out of 5 cups which had different strange ingredients in them! One of the highlights was when Seongwu was taught some Singlish words, and he diligently learnt all the pronunciations and was able to read out an entire paragraph! The fan project was also especially memorable for both Seongwu and fans alike. It conveyed how the fans felt about the star and how much they appreciate him and will always be there to support him, which left Seongwu tearing up at the end. After that, he performed another ballad, “Love This Moment” by Kim Jinho, which spoke how he feels about his fans. 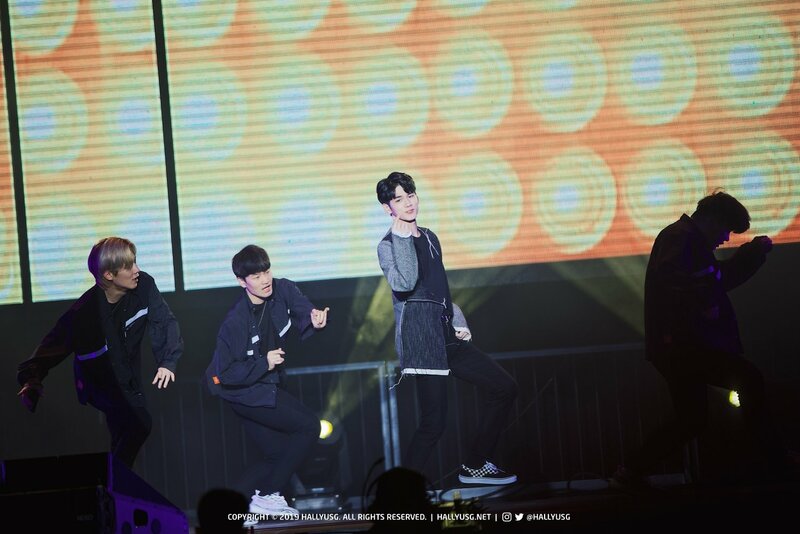 The show ended on a high note as Seongwu performed the song that everyone was waiting for, “That’s What I Like” by Bruno Mars, as this was the song he performed on the first episode of Produce 101 Season 2. 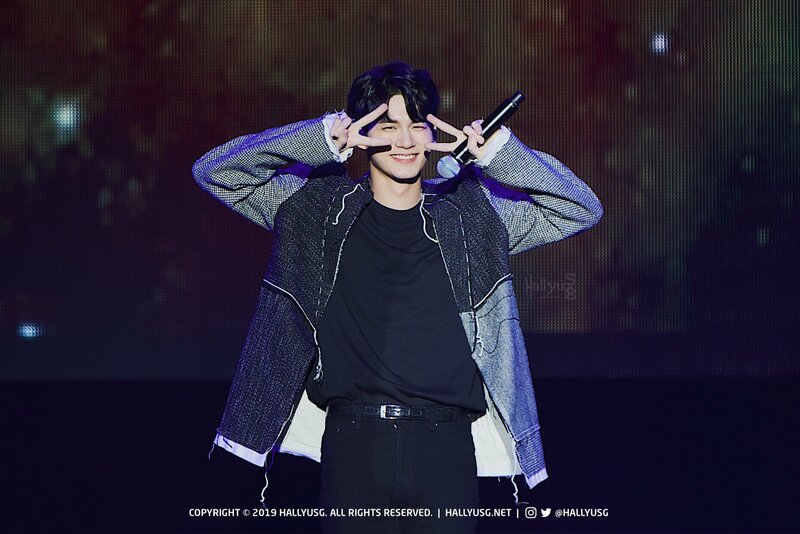 At this Fan Meet, fans were truly able to see the various sides of Seongwu, which definitely made them love and appreciate him even more. 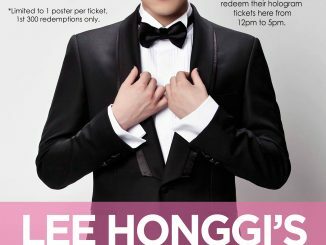 He chose to perform songs that had special meaning to him and his fans, and that made the whole Fan Meet all the more memorable.